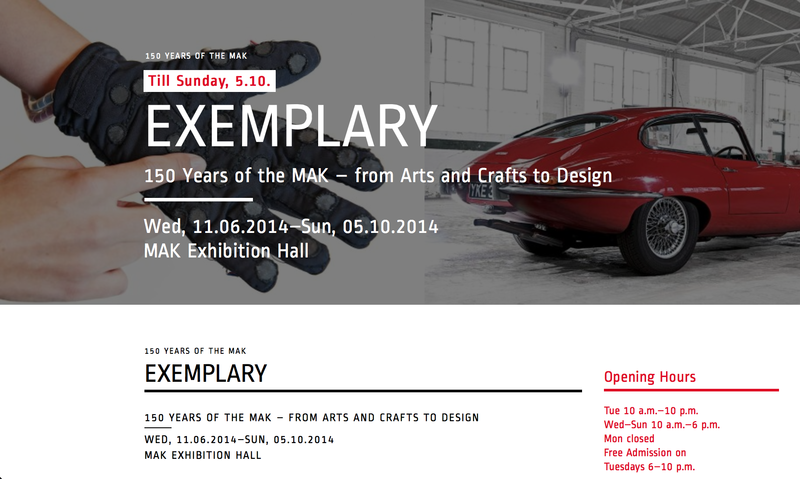 It’s been a pleasure to be part of the “Exemplary” exhibition at #MAK Austrian Museum of Applied Arts (Vienna). Last chance to visit it at the Finissage today! This entry was posted in exhibition and tagged lorm glove, mak, vienna, wien. Bookmark the permalink.